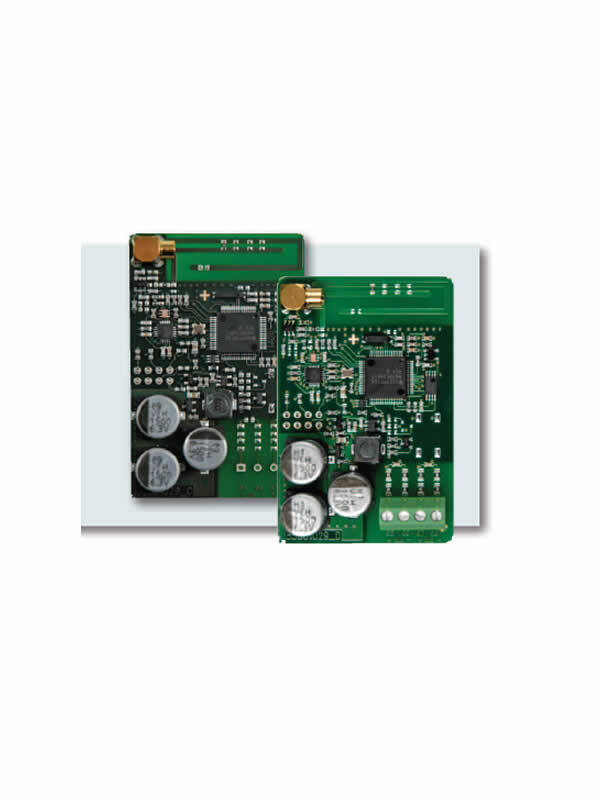 A new high performance and flexible BACnet® module has been introduced to the MULTICAL® 403 and MULTICAL® 603 energy meters. 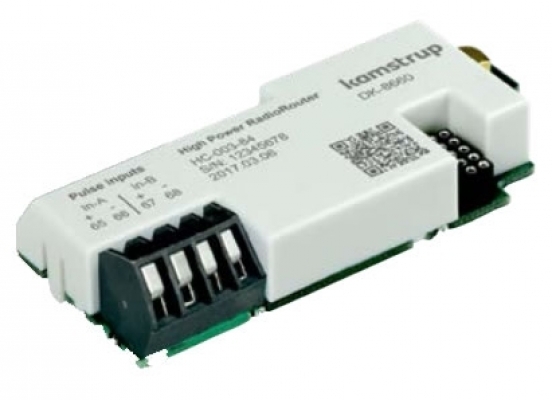 The BACnet® MS/TP communication module enables the MULTICAL® 403 and MULTICAL® 603 meters to be integrated into a building automation system or to participate in industrial applications. 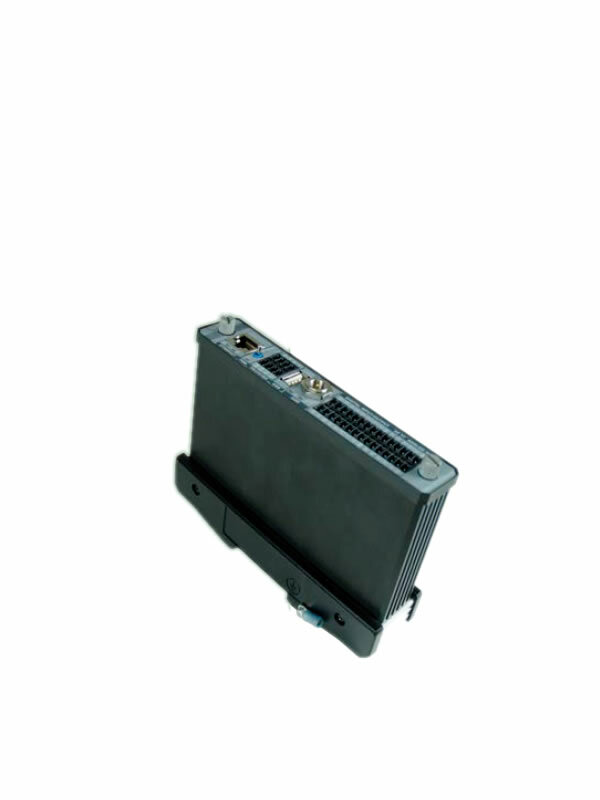 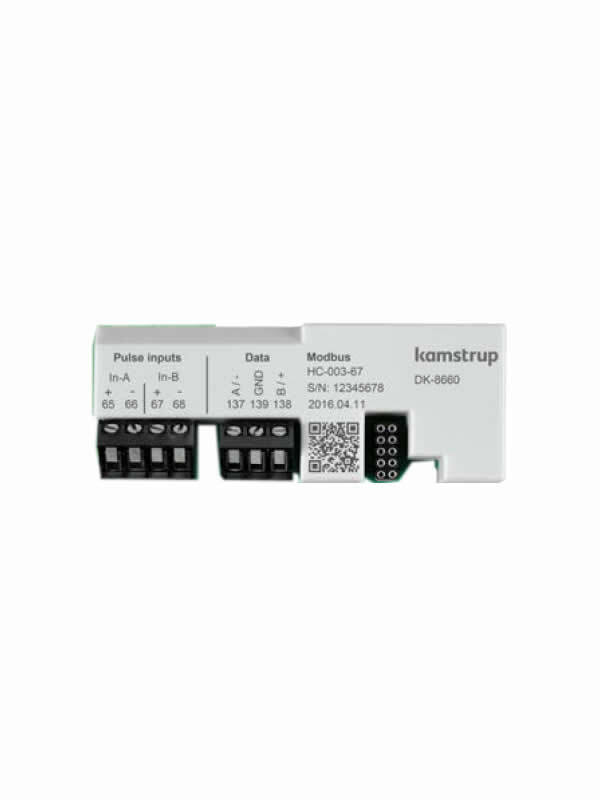 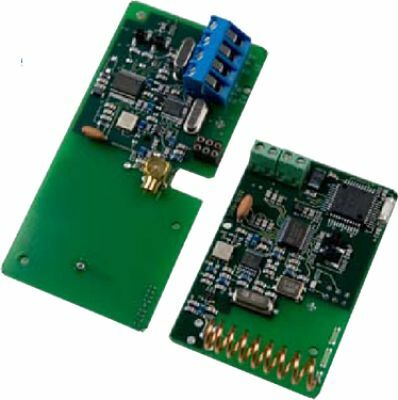 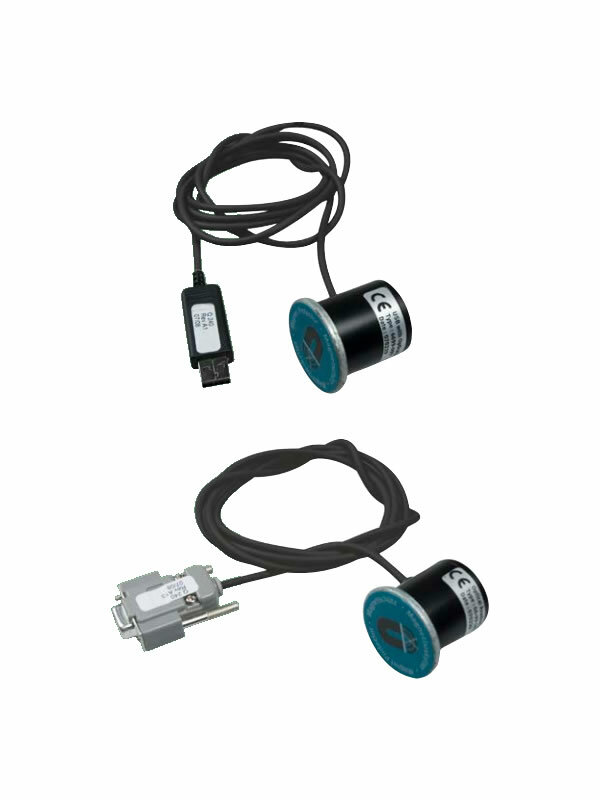 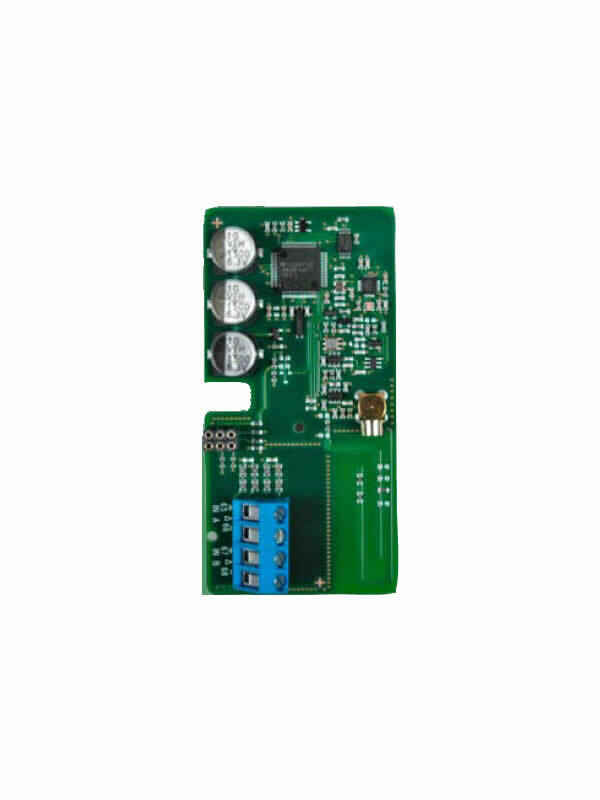 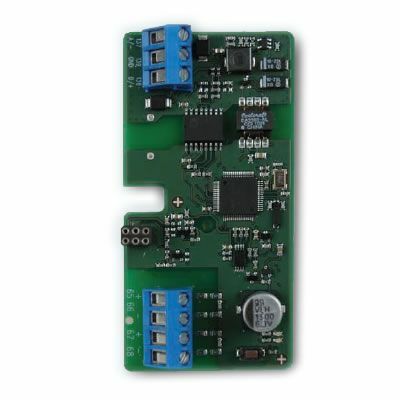 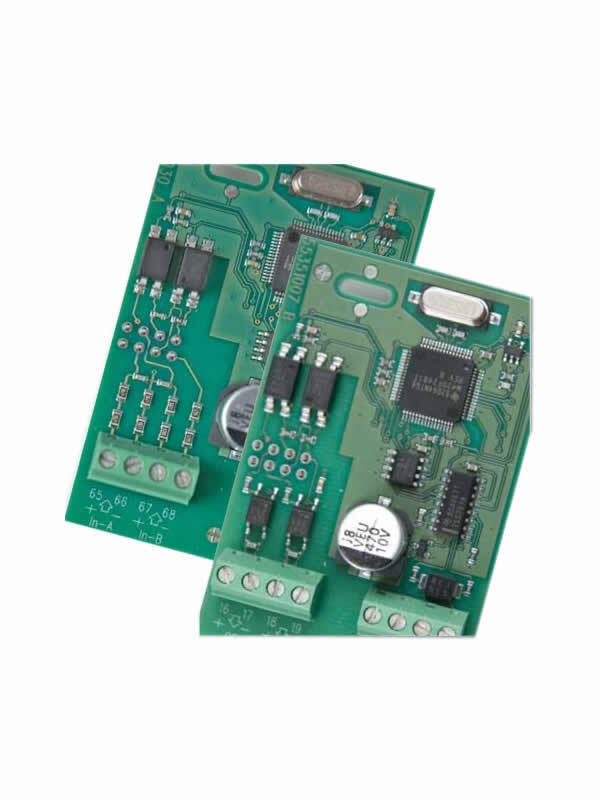 The BACnet® MS/TP is based on an RS-485 communication bus. 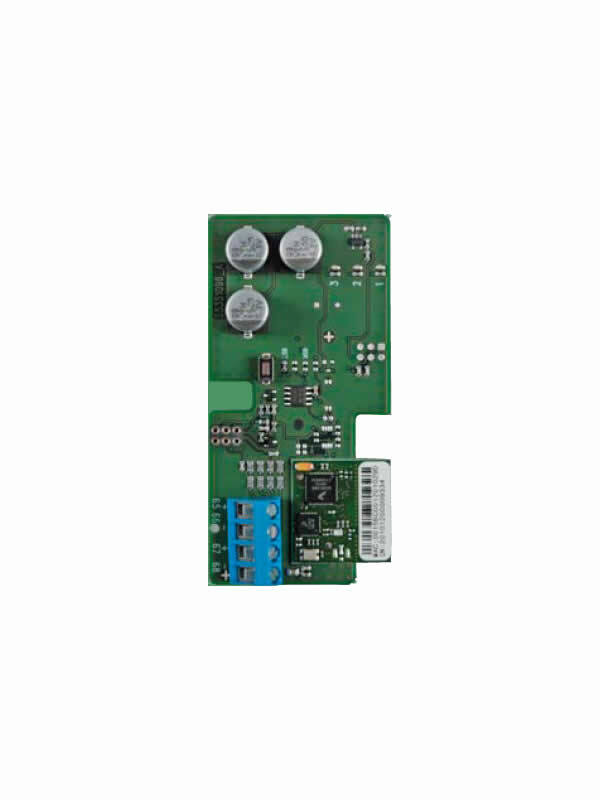 The module is BTL certified and listed, which guarantees compatibility with the BACnet® standard. 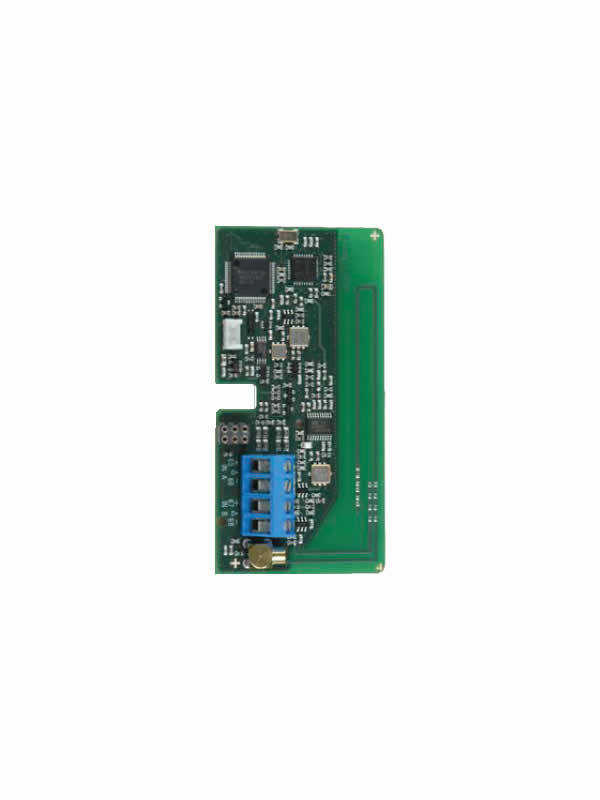 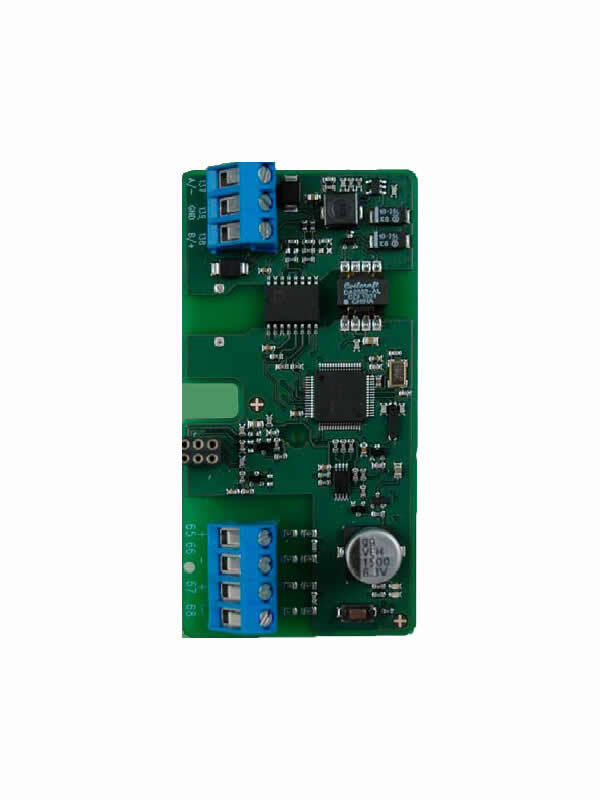 The BACnet® module is designed with focus on high flexibility to fulfill a wide pallet of applications. 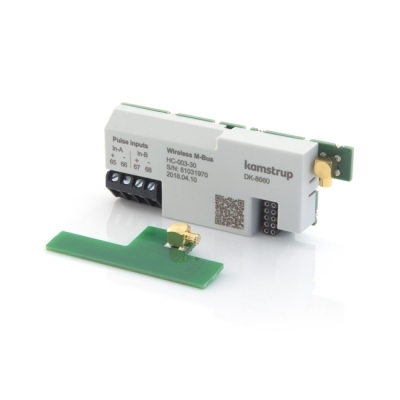 The BACnet® module supports rapid exchange of meter data, e.g. 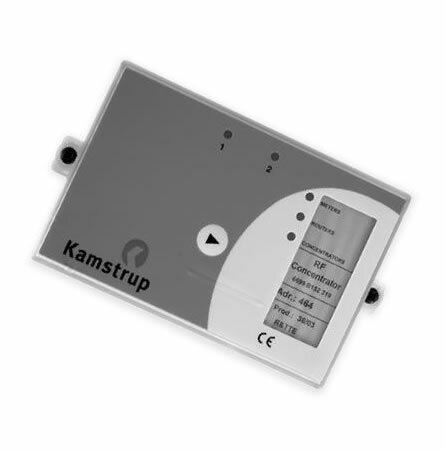 flow, energy and temperatures to facilitate monitoring and control tasks. 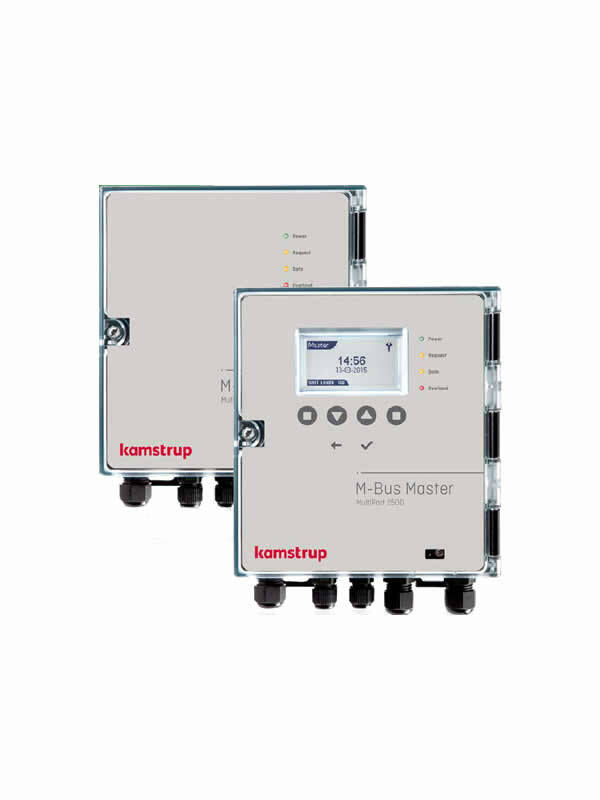 The MULTICAL® 403 and 603 energy meters supports high quantities of data, and all relevant data for analysis can be read out. 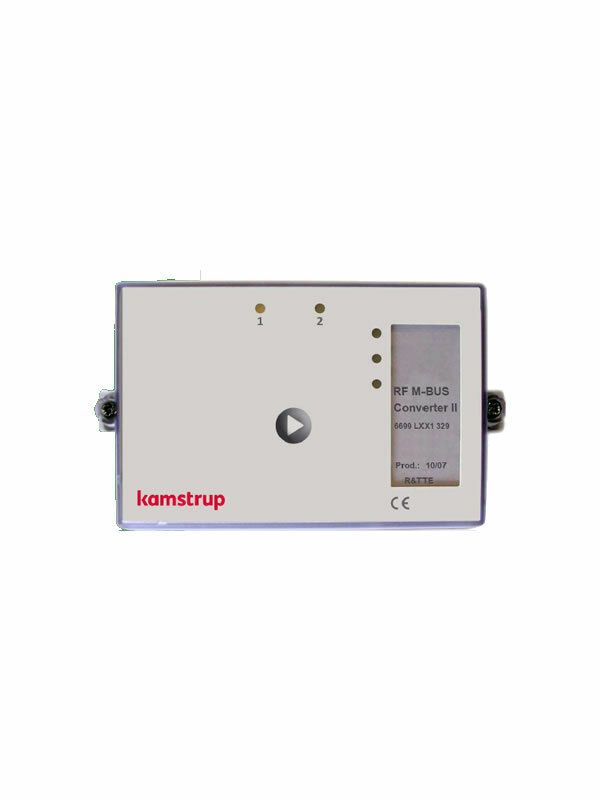 The MULTICAL® 403 and 603 info codes for general alarm, flow error, temperature, error, water leakage, pipe burst, air in the system, and wrong flow direction are available to the BACnet® system. 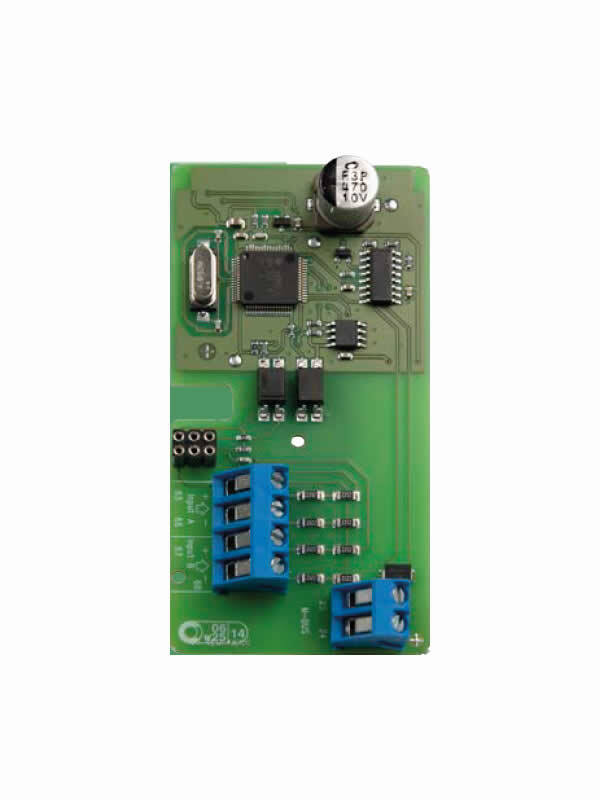 The module supports Change Of Values (COV). 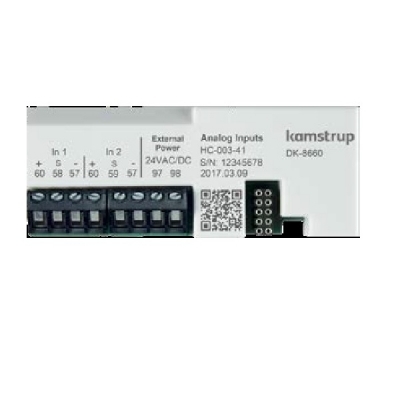 This is part of a BACnet® event notification. 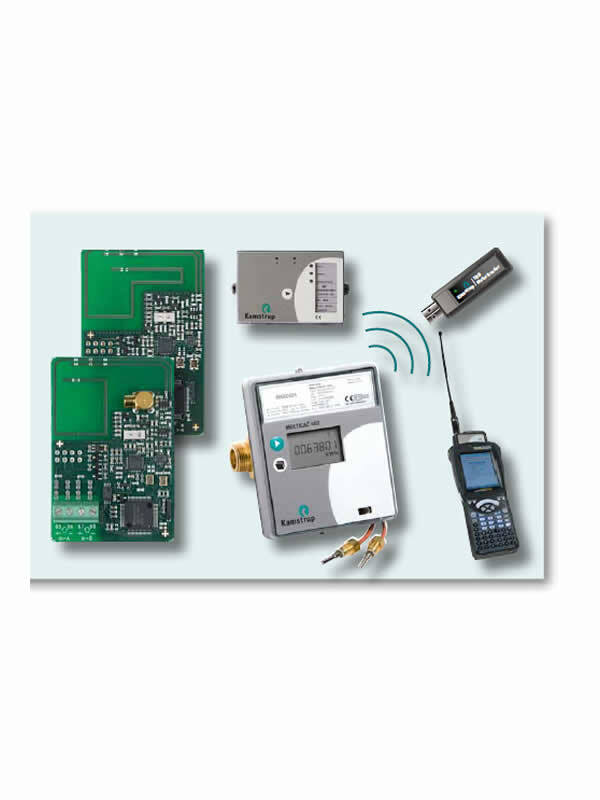 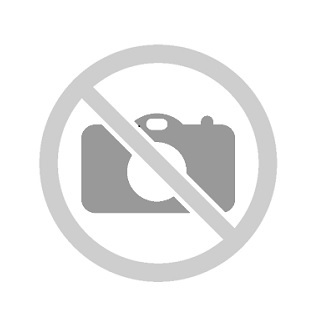 BACnet® clients, e.g. 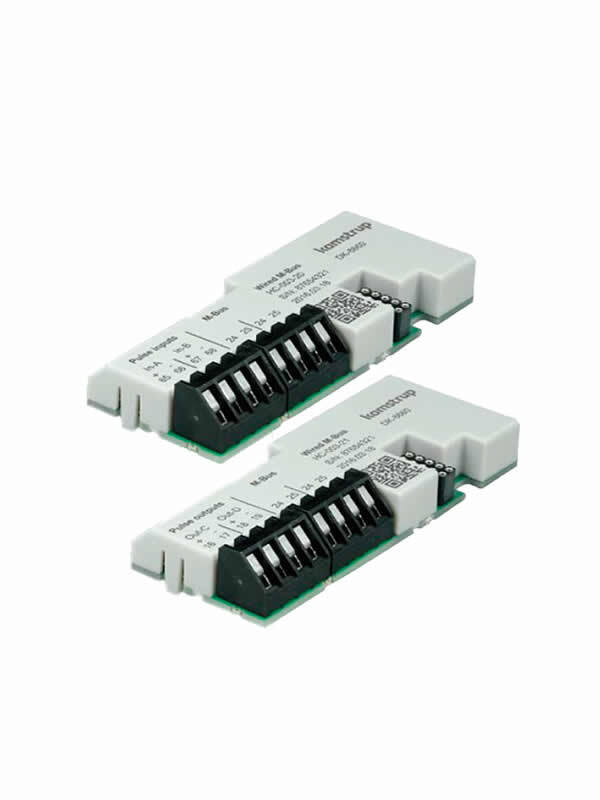 a PLC, may subscribe on events available from the MULTICAL® 403 and 603 variables. 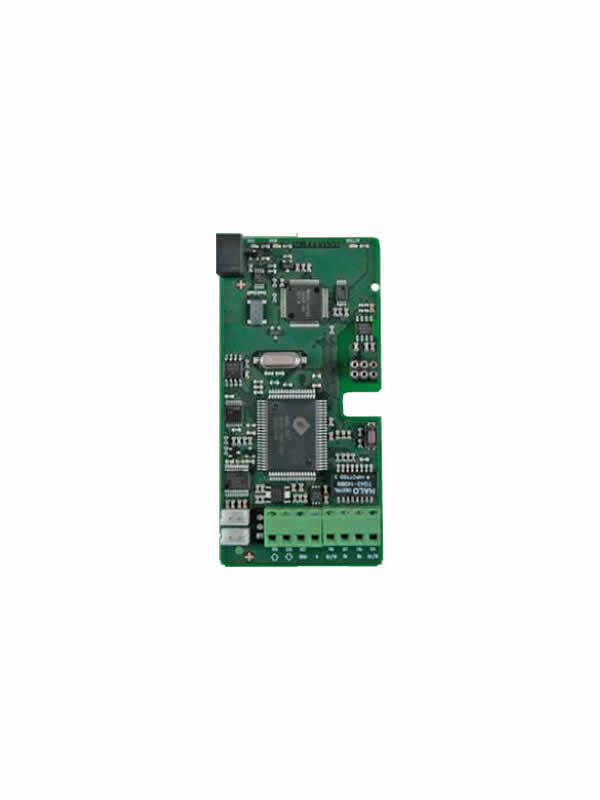 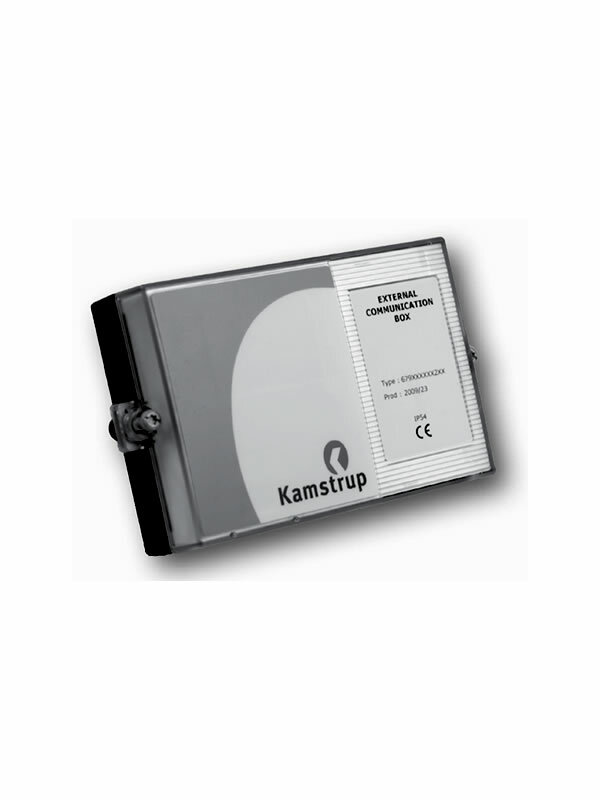 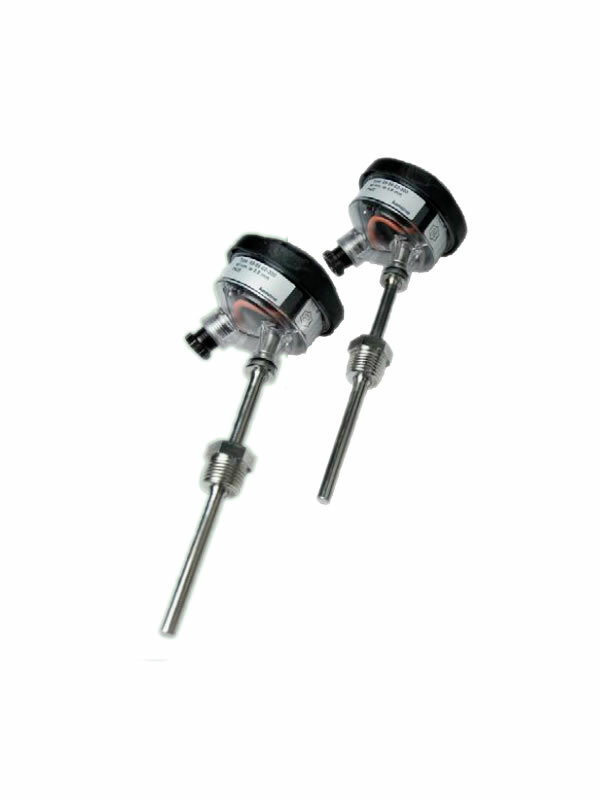 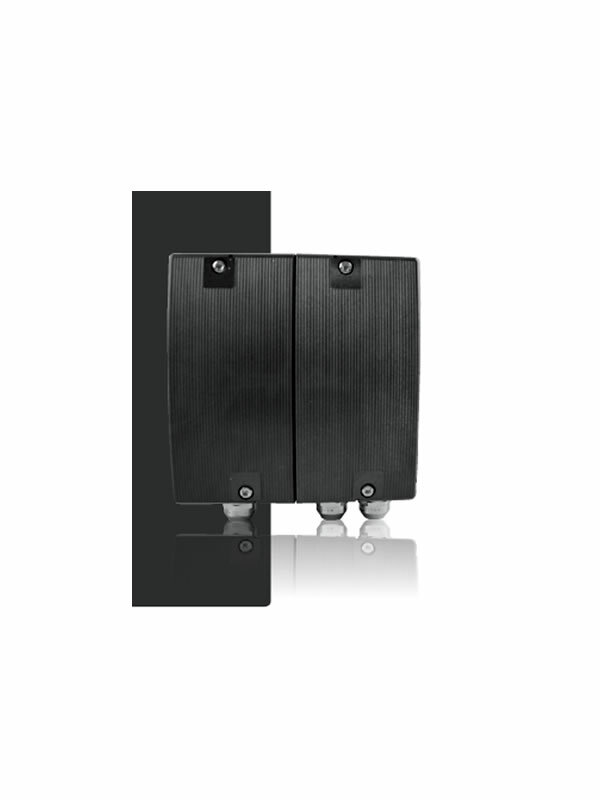 This function results in fast response times, which is needed for alarm and control purposes. 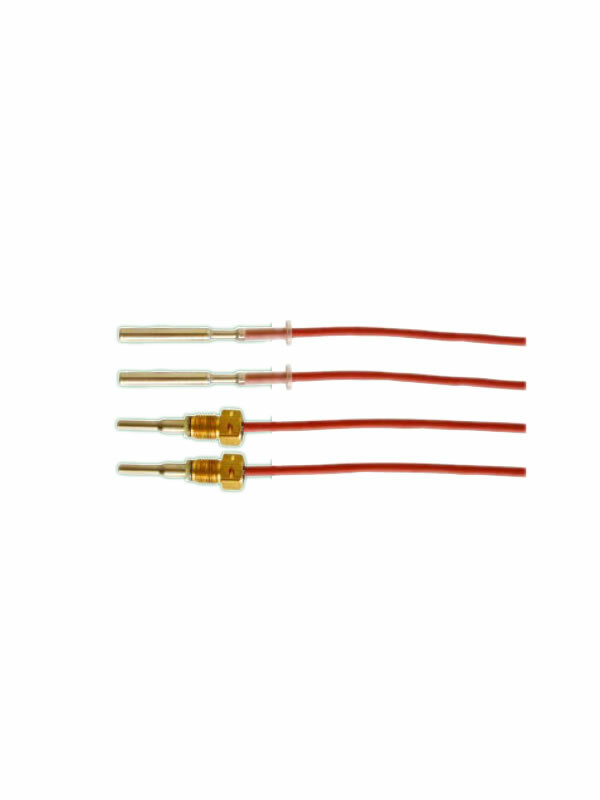 Mi smo društvo koje se bavi zastupanjem programa stranih firmi iz oblasti termotehnike, uvozom i prodajom njihovih proizvodnih programa, kao i davanjem tehničke podrške.